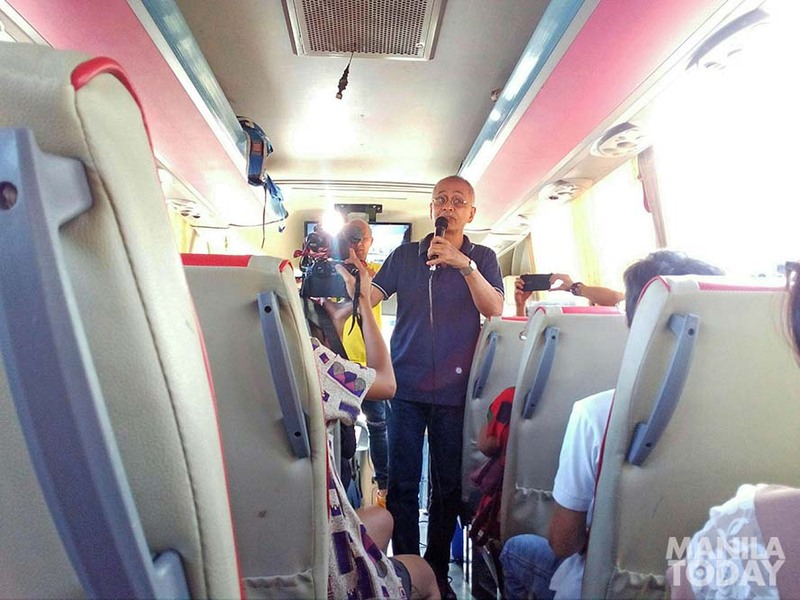 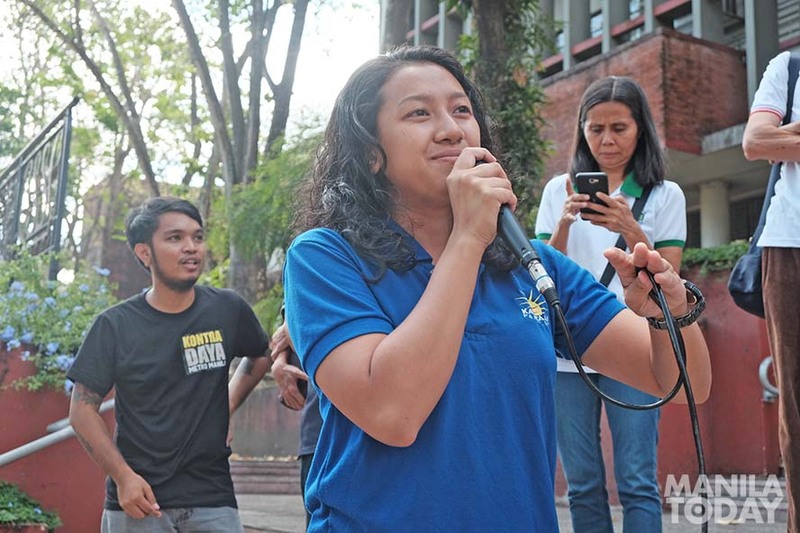 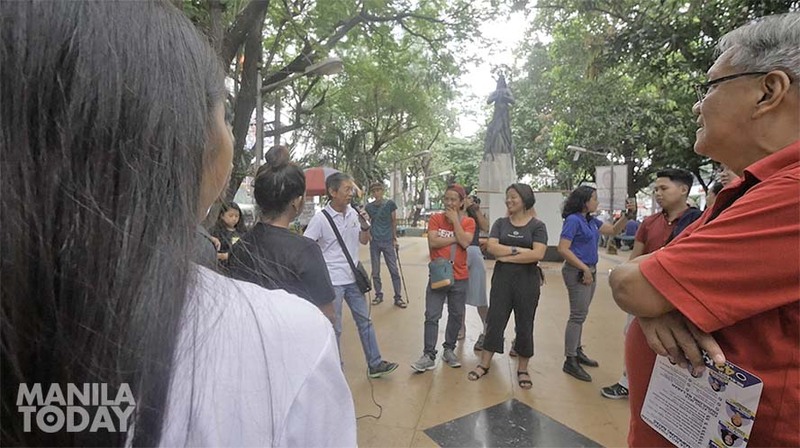 The half-day trip with Martial Law survivors serving as tour guide to millennials visited various landmarks of resistance to Ferdinand Marcos’ dictatorship and spots of ‘current lies perpetrated by the Marcos family’, such as the UP College of Law where Imee Marcos claimed to have finished a degree, but was denied by college officials showing their records. 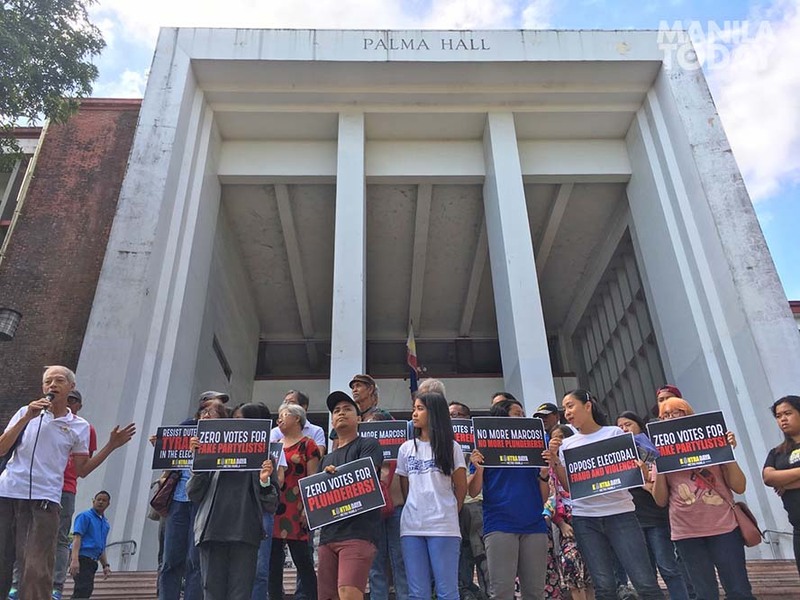 Kontra Daya Metro Manila, Bayan Metro Manila and Kabataan Partylist Metro Manila visited in this road trip the Palma Hall and Vinzon’s Hall at the University of the Philippines Diliman in Quezon City, sites of student and youth resistance to Ferdinand Marcos’ martial law and the College of Law, where daughter Imee claimed to have finished law–one of four claims about her education that respective school records have refuted. 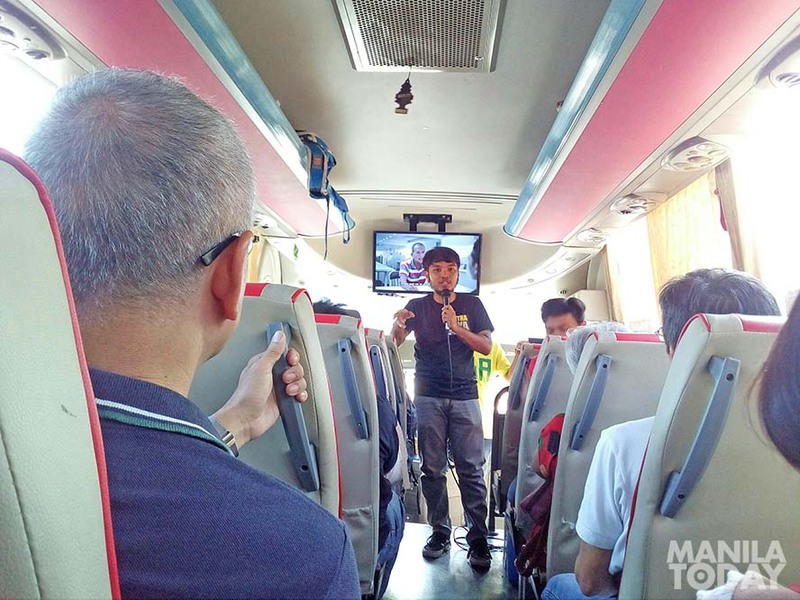 The road trip also visited the Old Senate Building, US Embassy and Mendiola in Manila. 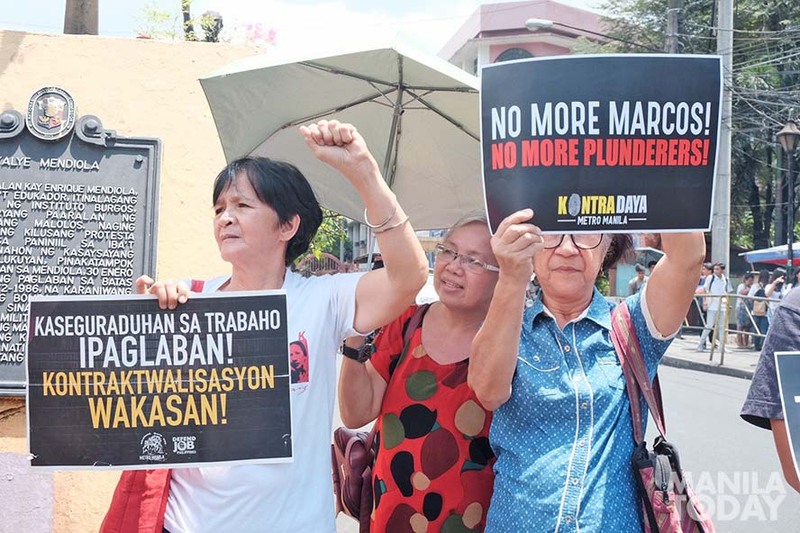 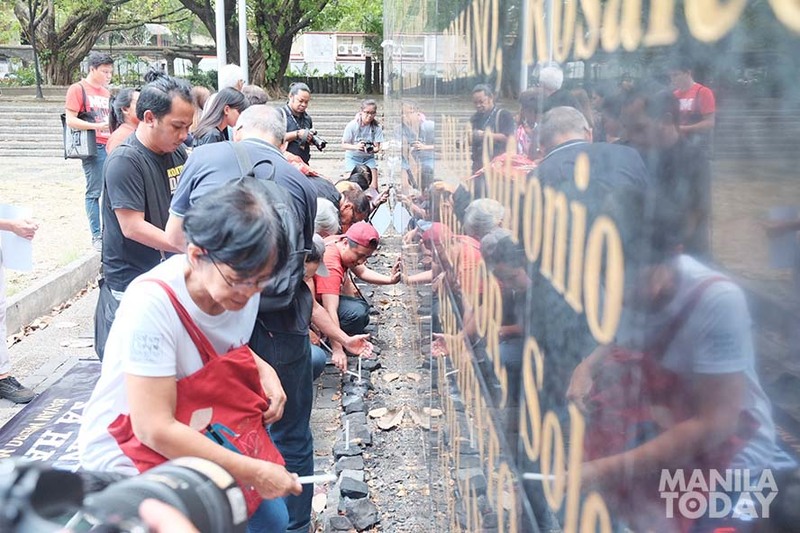 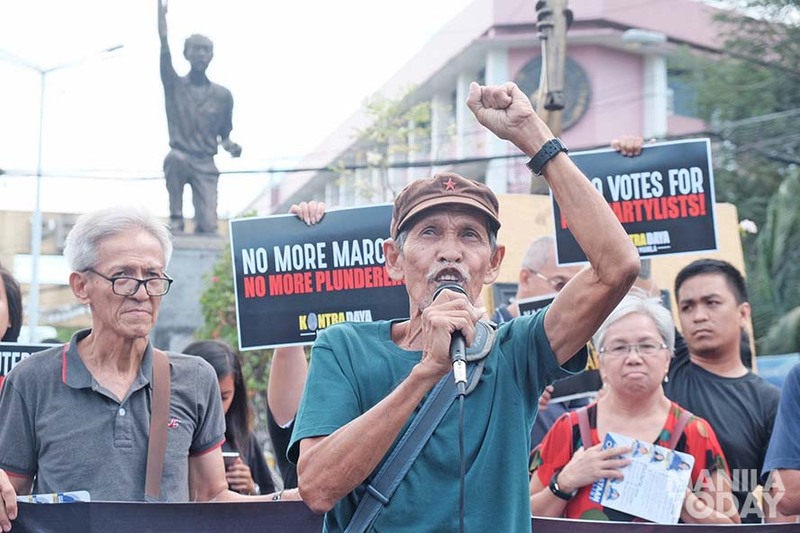 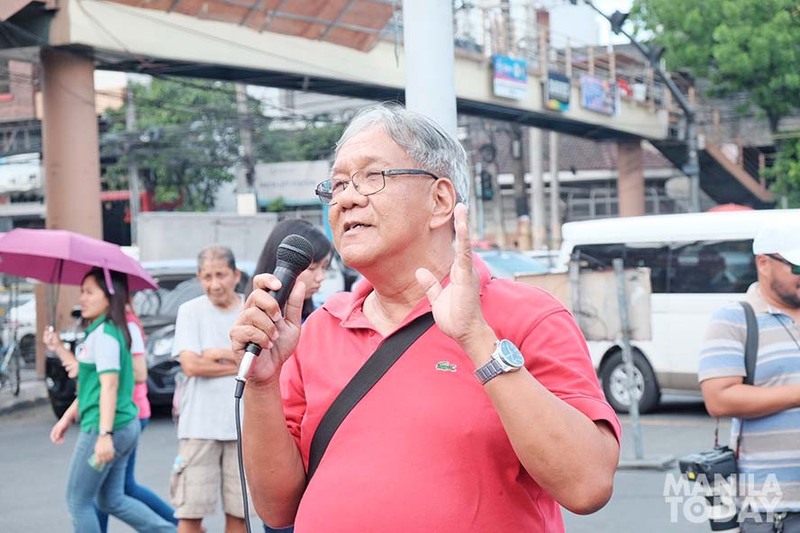 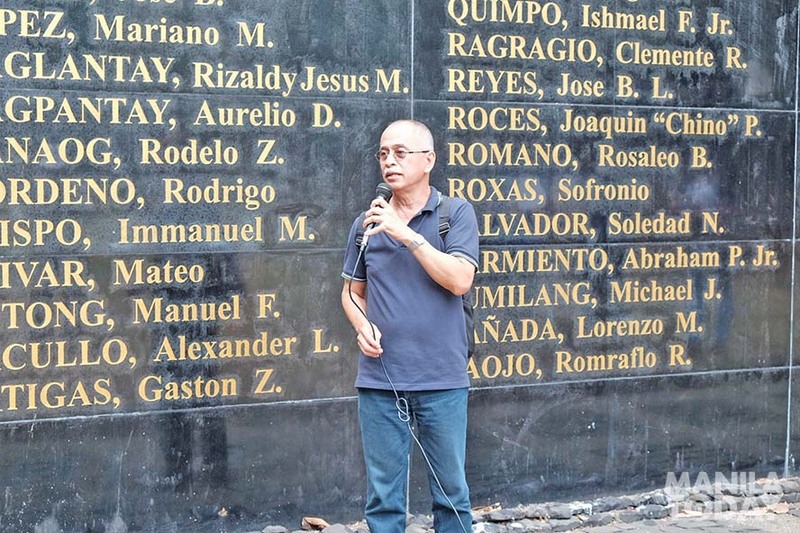 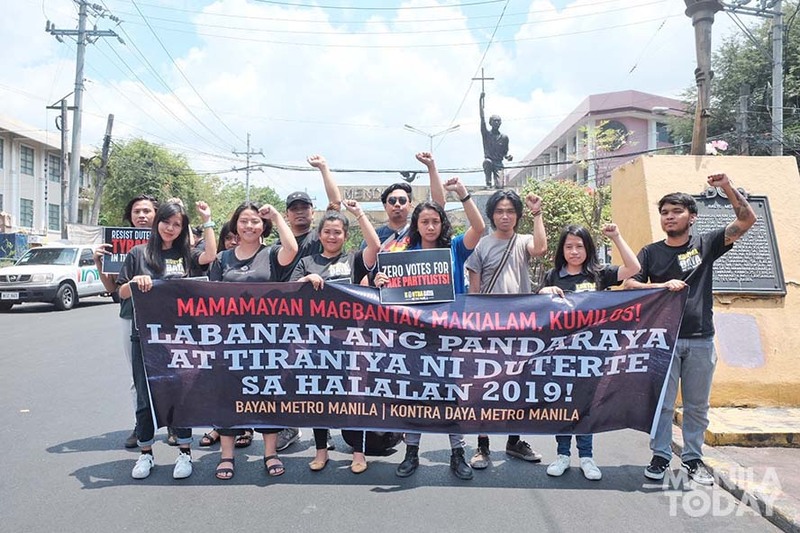 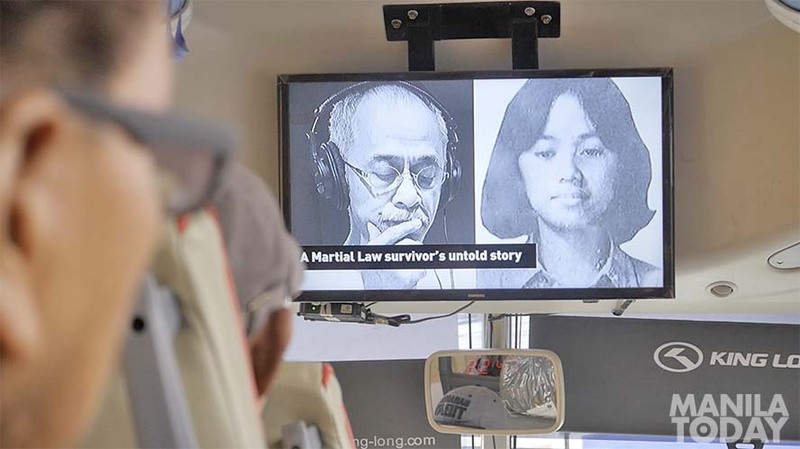 The road trip ended at Bantayog ng mga Bayani in Quezon City, where the road trip participants paid tribute to Martial Law heroes. 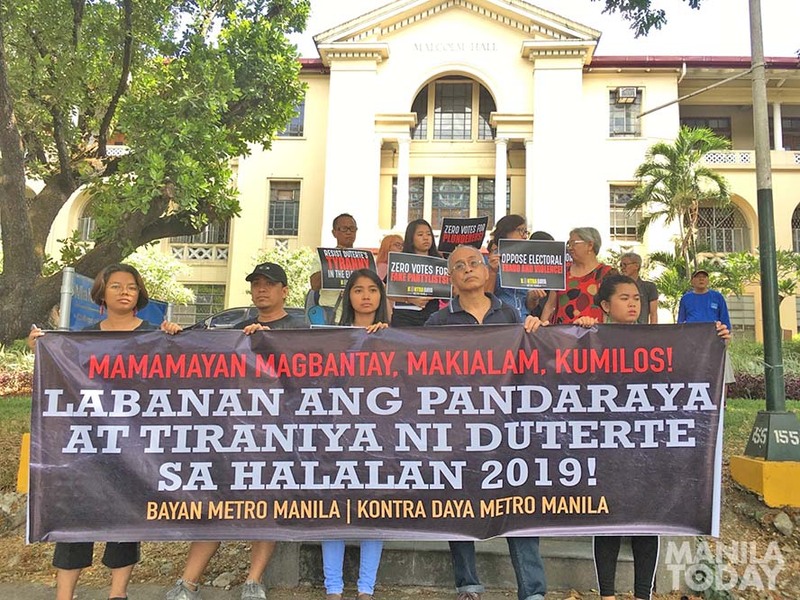 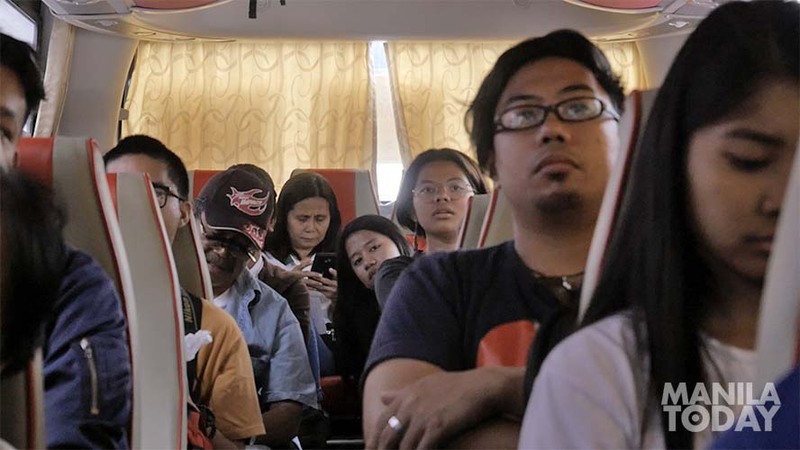 Next articleMapapalad ba ang may panginoon?